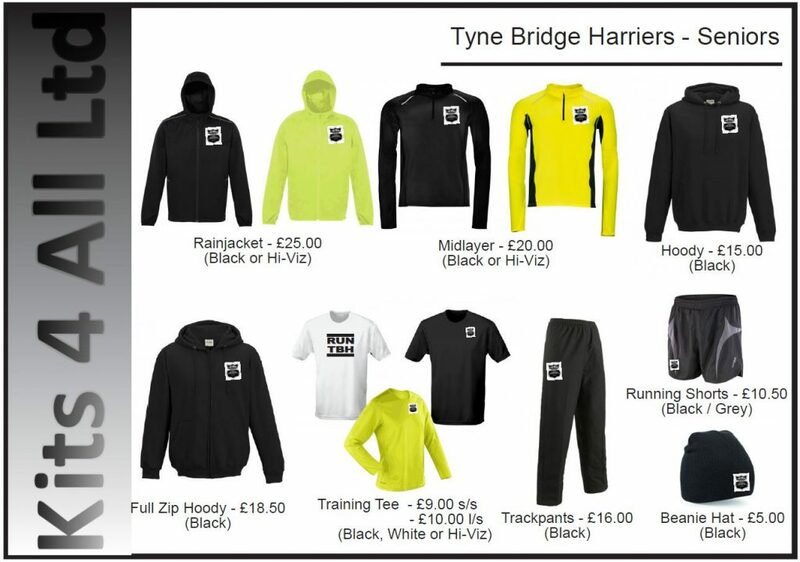 To order adult club running kit, select the item(s) you want from the sheet below and then click on the link to place an order. Please note, payment of items must be made when placing an order. This may be done via a BACS payment to the club account referencing your name and ‘kit‘. The club’s bank details are; Sort Code 30-90-50, Account number 25469360. An order for kit will not be sent through to the kit supplier unless the kit has been paid for. 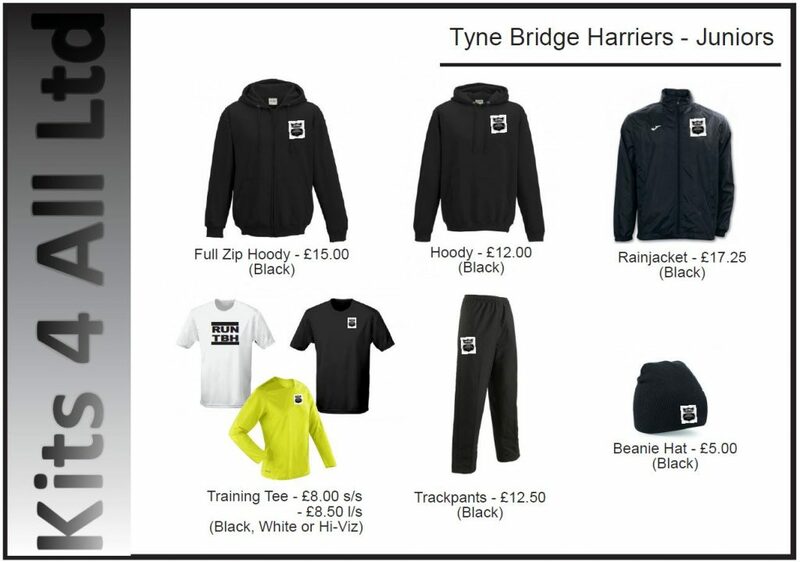 Once the supplier notifies us that the kit is ready, it will be brought to the pool for collection. For any queries, please contact Vicki Deritis either by e-mail or via a private Facebook message. Any member with a query about junior kit or wishing to place an order should contact Morag Kerry either by email or via a private Facebook message. Members wishing to purchase a club vest should contact Kevin Cheetham either by e-mail or via a private Facebook message. Club vests currently cost £13 ea. how do I go about getting a club vest?